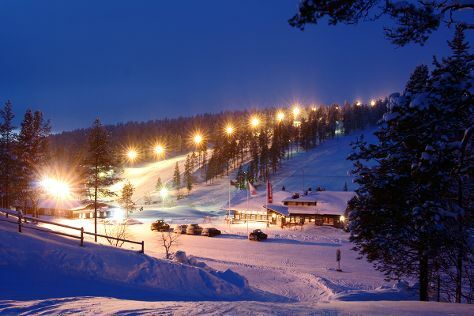 Venture out of the city with trips to Gold Prospector Museum (in Tankavaara) and Saariselka (Saariselka Ski & Sport Resort, Urho Kekkonen National Park, & more). For more things to do, traveler tips, ratings, and tourist information, refer to the Inari road trip site . In February, daily temperatures in Inari can reach -6°C, while at night they dip to -15°C. Finish up your sightseeing early on the 16th (Sat) so you can travel back home.